The club is very friendly and inviting. Members and their guests are made to feel welcome in a place where they can enjoy a beverage at very reasonable prices. The club has 2 full-size snooker tables, a pool table, a jukebox, and gaming machines. We also show live football and other sporting events on our TV's and big-screen. We have regular entertainment in the form of singers, bands and DJ's. Bingo is held on Sunday evenings between 8pm-10pm. The club has it's own pool team and Ladies darts team (played on Tuesday evenings). We have a function room with a capacity for 120 people. 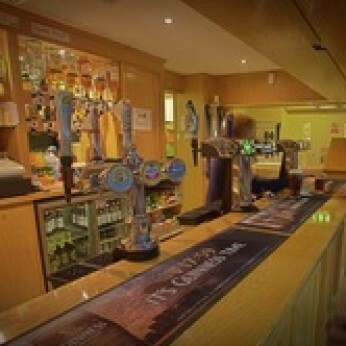 The function room is available to hire to members and non-members at very economical prices. We also have our own car park. For more information on hiring the hall or for any other enquiries please contact our secretary Robert Williams on 020 8202 8661.